Let me draw a parallel with Kickstarter. Kickstarter is known for their amazing projects and success stories. Yet if you dig a bit deeper on Kickstarter you will find that the wast majority of projects on Kickstarter have not been successful. Have a look at Kickstarter’s official statistics. Only one third of the accepted projects were successful. Two thirds were not successful. Even worse: 85% of these two thirds didn’t even reach 20% of their target amount. The hard truth is: Kickstarter accepts only very well crafted projects which is a conditio sine qua non to have at least a great project profile. True is as well: Kickstarter has a huge visibility, a large number of people who have signed up because they are interested in discovering and eventually backing projects. Now comes the cruel truth: only those projects the initiators were putting all their energy in became successful. Quote: “Reach out to people you know before the launch. We all hear about projects that captivate the internet and meet their funding goals in a few hours, but those, unfortunately, are anomalies. “For most projects, support will come from the people you know,” says Kickstarter.” (https://www.entrepreneur.com/article/234707). This applies as well to SponsorMyEvent. Yes, we do have a database of sponsors which is steadily growing. Yes, we match events with sponsors. 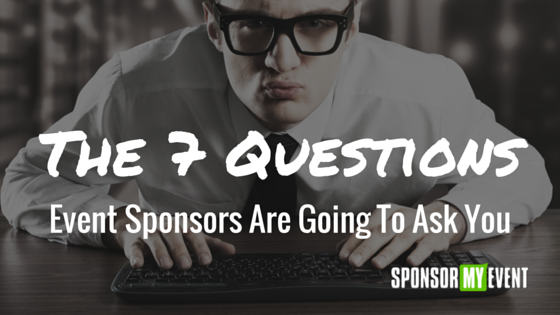 BUT: sponsors are very picky. And they will pick those events they truly believe in. These are usually not the events published on SponsorMyEvent and then left behind and forgotten. And for sure these are not the events with a poor event profile, a one-line description, no good reasons why a sponsor should get involved and some boring sponsorship packages missing any creativity. Successful are those event organizers who create as much buzz around their event as possible. Roughly 15% of our events usually receive requests from Sponsors. 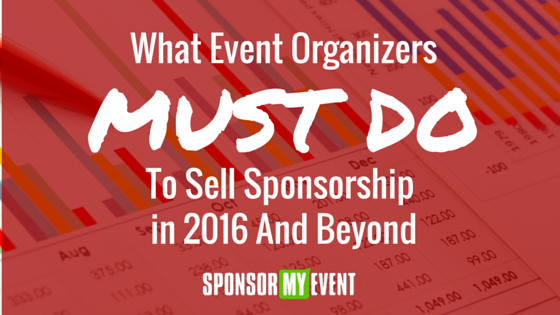 We recently matched a concert organizer with a huge sponsor. Sure that was a good success, but it required heavy involvement from the organizer side as well. A drowsy event organizer would have never had this success. 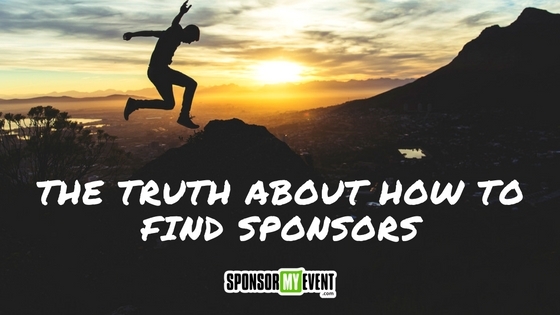 I believe that there’s very often a misconception about what SponsorMyEvent is: it’s a marketplace and it’s a platform. That’s correct. But it’s mainly a platform that seeks to assist organizers as much as possible in making their search for sponsors a success. That’s why we don’t only provide visibility, but most of all tools organizers can use to successfully manage their sponsors. Our latest update dramatically improved these tools. We have as well launched a set of video lessons that cover the most important aspects from the creation of the pitch deck until closing the deal with the sponsor so that interested and engaged organizers can improve their skills and become successful sponsorship sellers. To sum up everything: finding sponsors, just as getting crowdfunded, is not something that falls from the sky. It requires heavy involvement from the organizer. There’s of course one exception: we provide as well managed services for events where we take care of all the aspects. In this case we get our hands dirty for the organizer and handle as much as even possible for the organizer. And even then the organizer needs to remain on standby because he will be needed at some point.